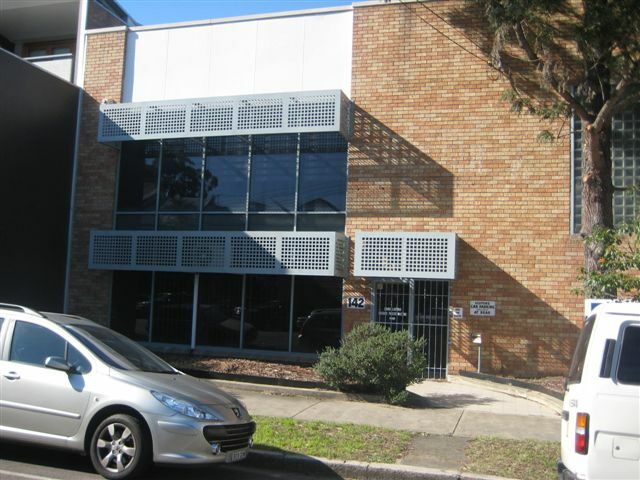 The property forms part of an attractive modern development located on the northern side of Doody Street close to the intersection with Bourke Road. 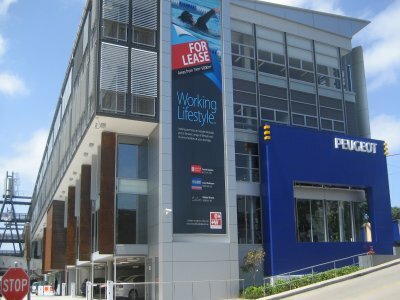 Located adjoining Sydney Park and close to St Peters station, these modern offices have a great outlook and natural light. 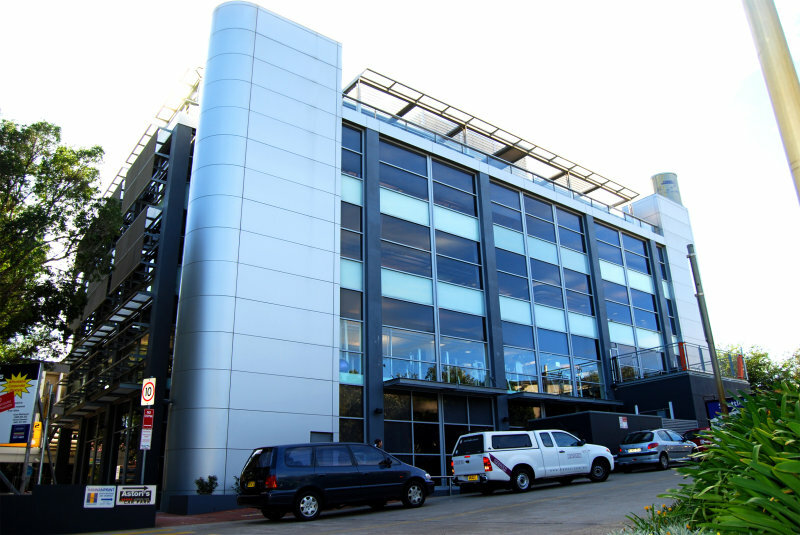 The Euston Business Park is located on the western side of Euston Road adjoining Sydney Park about 250m south of Sydney Park Road and within walking distance of St Peters station. 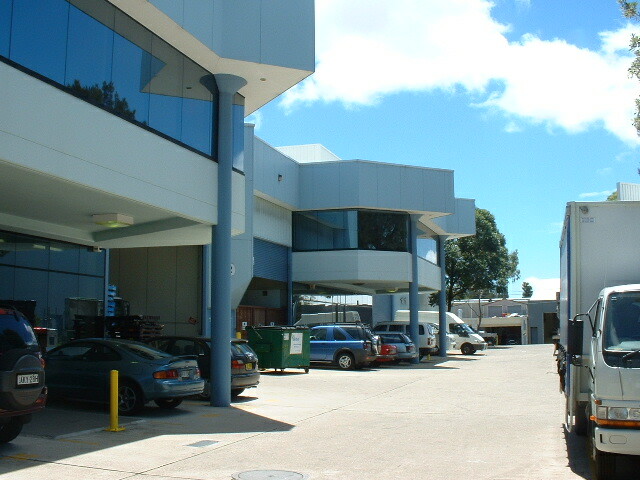 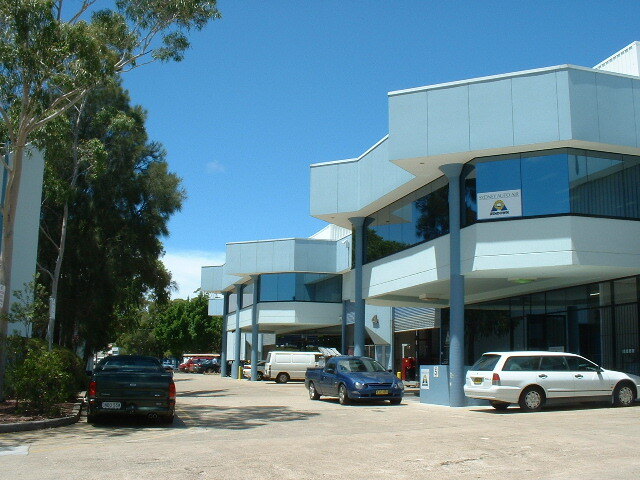 The units form part of the popular Alexandria Industrial Estate, a major industrial complex running between Maddox Street and Huntley Street. 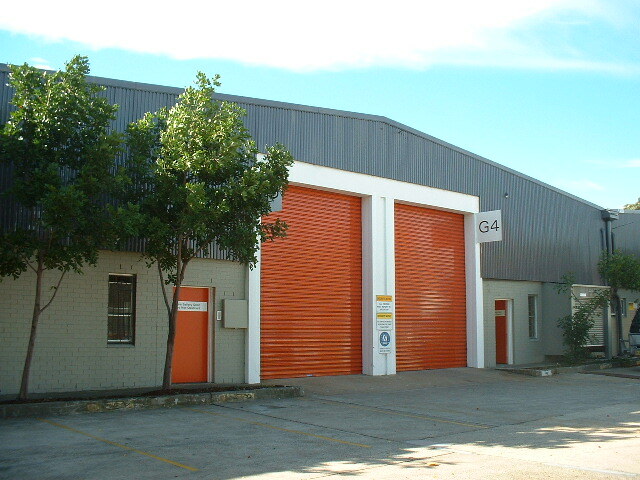 The unit forms part of a modern complex of 5 units located close to Green Square. 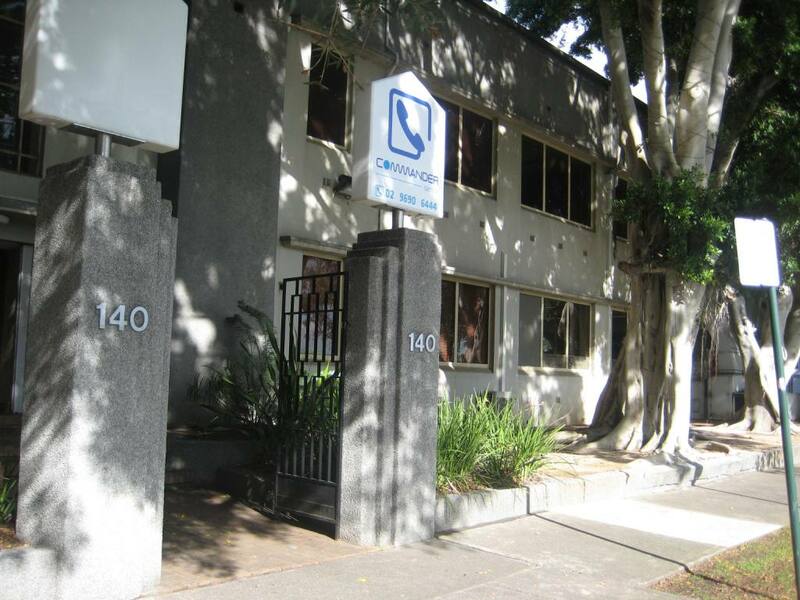 The property is located on the eastern side of Wyndham Street at the junction with Green Square/Bourke Road and directly opposite Green Square station.This property has massive road exposure! 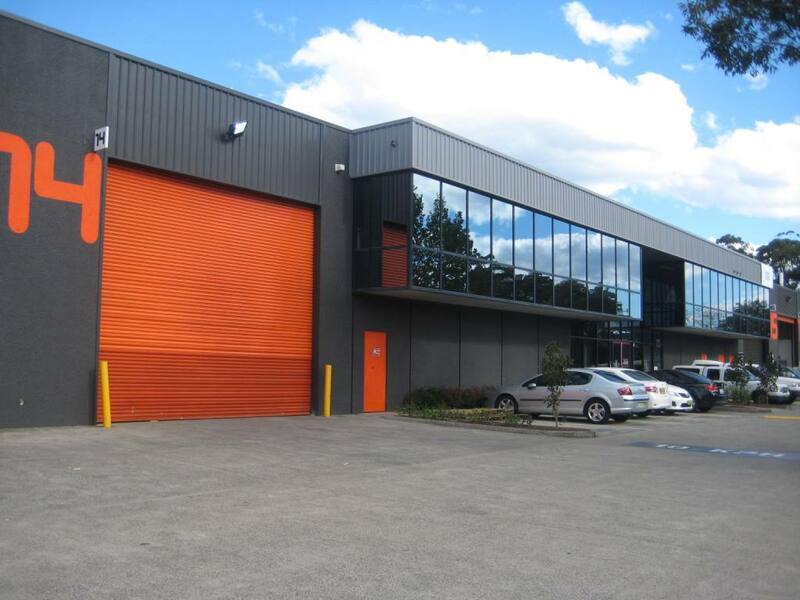 A rare chance to lease a modern unit is a small estate with good truck access. 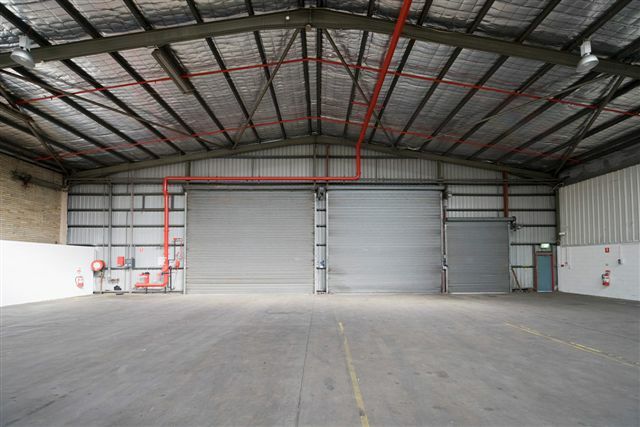 Located in a modern Estate midway between the Sydney CBD and Airport.